This brightened my morning when it appeared in my timeline from @MatDolphin. 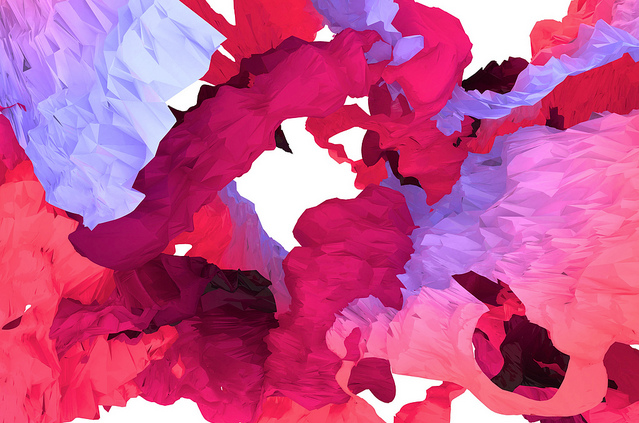 F'ELD have created 10,000 unique digital paintings for paper manufacturer GFSmith. The bright colours show off the digital sculpture and the printing capabilities of the HP Indigo 7500 digital press at Pureprint in Sussex. Just shows what can be done when you get good things together in one place.